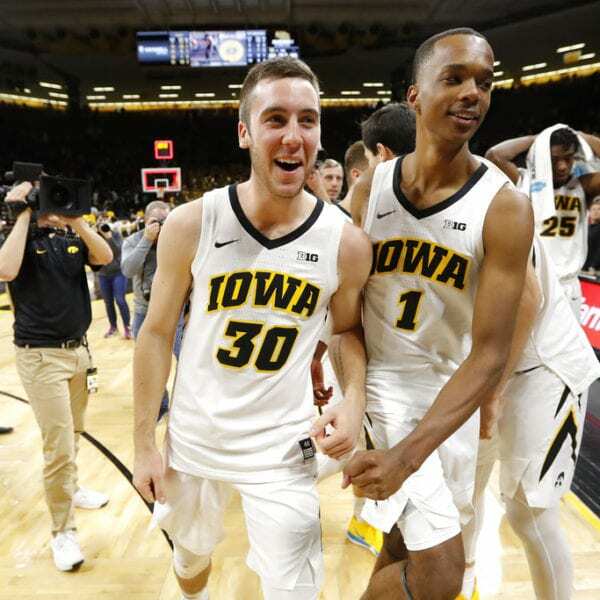 Jordan Bohannon had 12 points and six steals for the Hawkeyes (6-0), who’ve also taken down Oregon and Connecticut this month. Pitt (6-1) put itself in position for the upset — only to miss two shots in the final 10.4 seconds that would’ve given the Panthers the win. 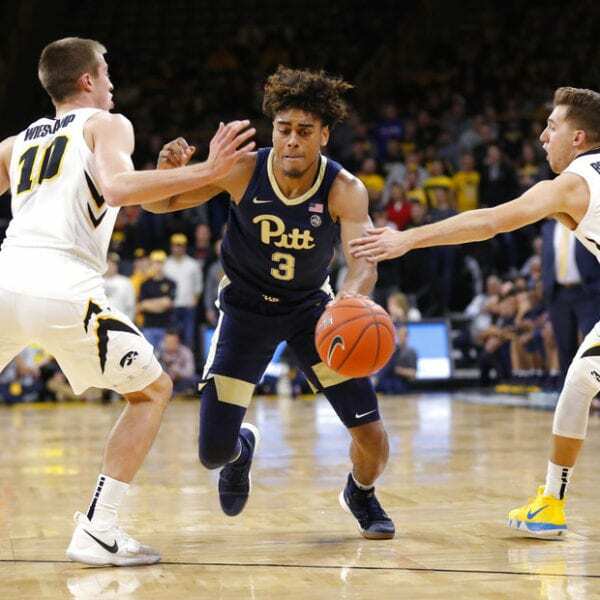 Baer and Pitt freshman Xavier Johnson traded free throws to make it a 69-68 game with 40.7 seconds left. Iowa’s Connor McCaffery then missed a 3 at the shot-clock buzzer. 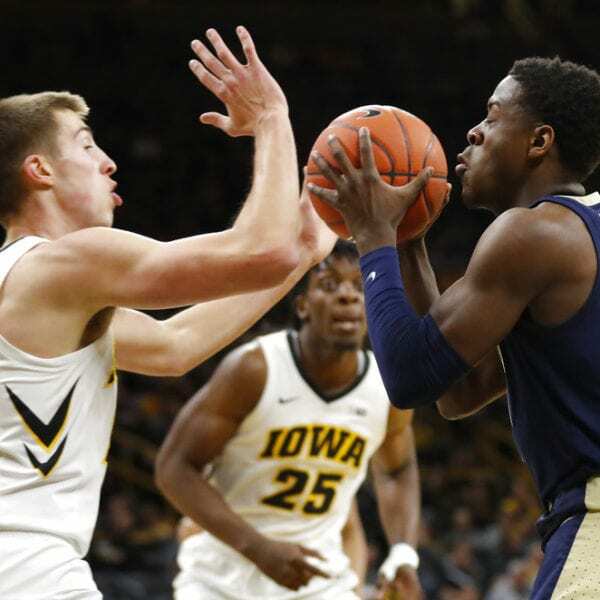 Tyler Cook grabbed the rebound — only to miss both ensuing free throws. 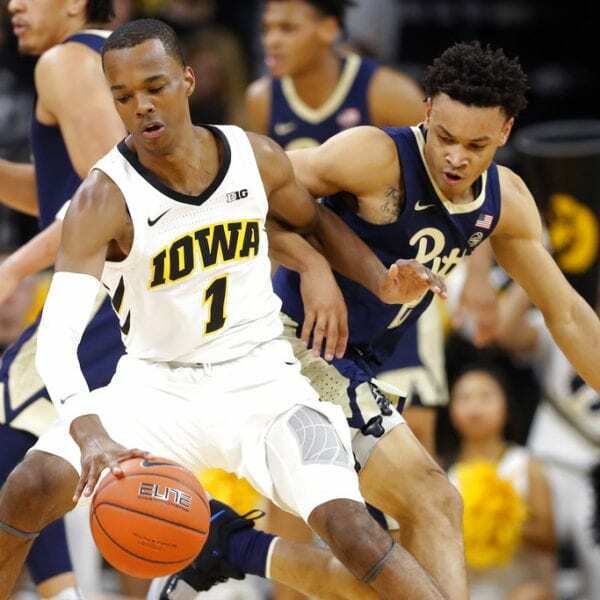 Trey McGowens and Sidy N’Dir each had chances for the game-winning shot, with Iowa only securing the victory when N’Dir’s desperate turnaround jumper went awry. A pair of crucial 3s by Baer helped Iowa jump ahead 64-62. Johnson then missed a driving layup, but Kene Chukwuka pulled Pitt to 67-66 on an underneath bucket with 1:09 to go. 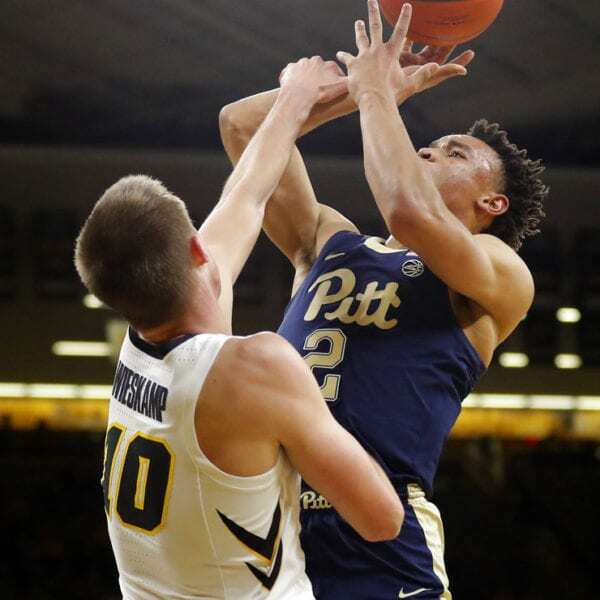 Johnson had 18 points to lead Pitt. 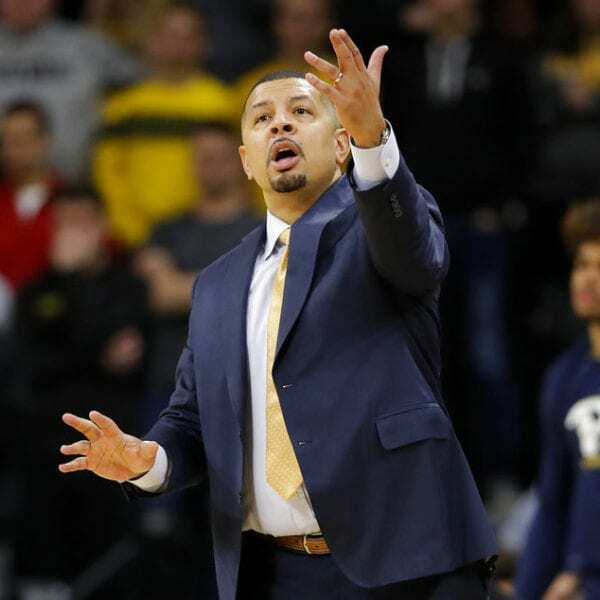 The Hawkeyes announced just before tip-off that junior reserve forward Cordell Pemsl will have season-ending surgery next month. Pitt: The Panthers have to be more than a little encouraged by their first performance on the road. 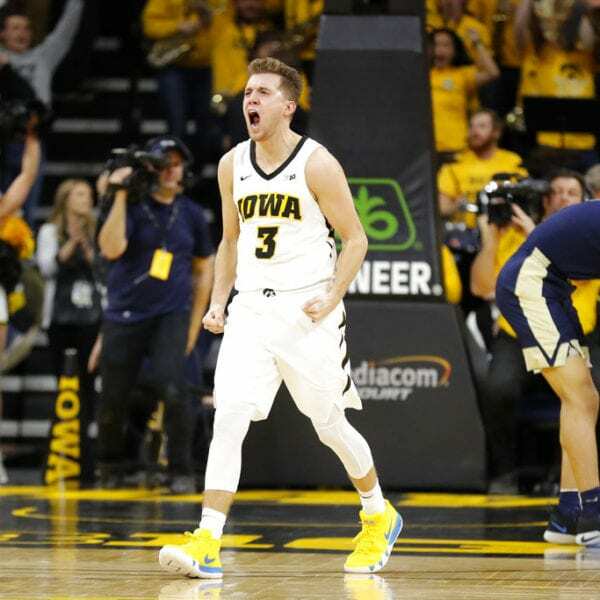 They shot the lights out in a venue they’ve never played in before and knocked Iowa’s potent offense off its rhythm for much of the night. 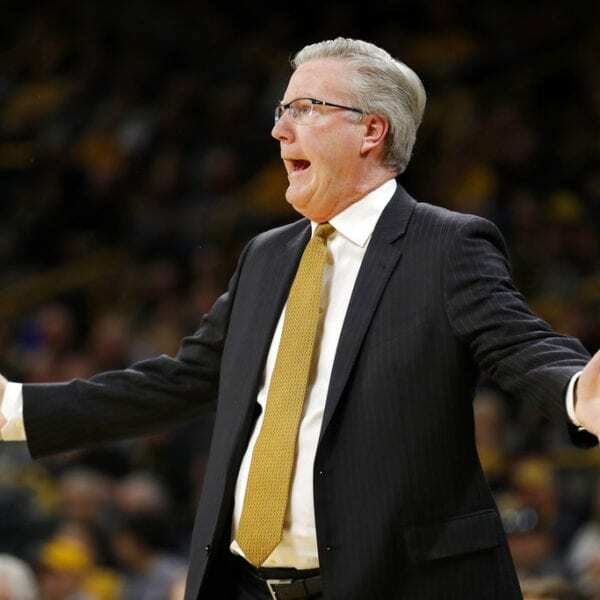 Iowa: It’s too early to tell if this will end up being remembered as a November clunker — nearly every team in America has at least one — or a troubling sign that the Hawkeyes’ defense, a major problem a year ago, is still too leaky. Still, Iowa got the stops it needed late. This performance could drop the Hawkeyes down a few pegs in next week’s poll — though they get a crack at No. 22 Wisconsin in just three days. 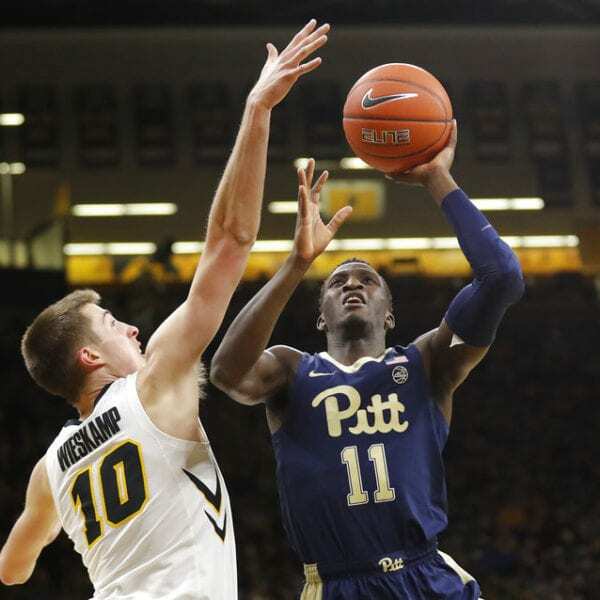 The Panthers face city rival Duquesne in downtown Pittsburgh. Iowa hosts the Badgers on Friday in its Big Ten opener. Be the first to comment on "Wieskamp Helps No. 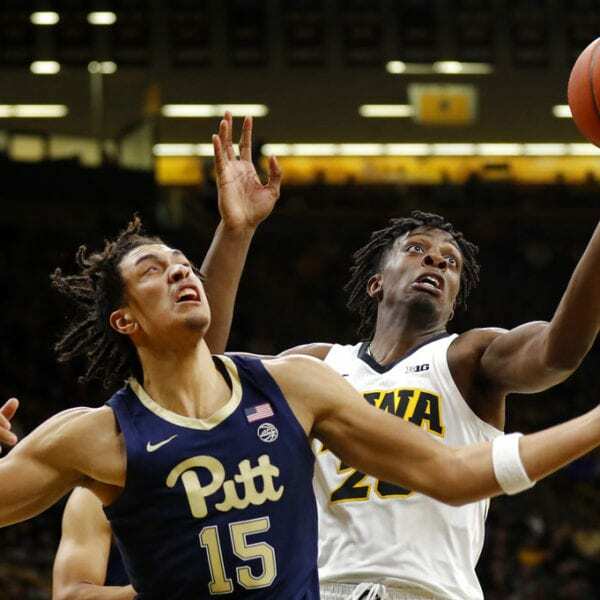 14 Iowa Hold Off Pittsburgh 69-68"